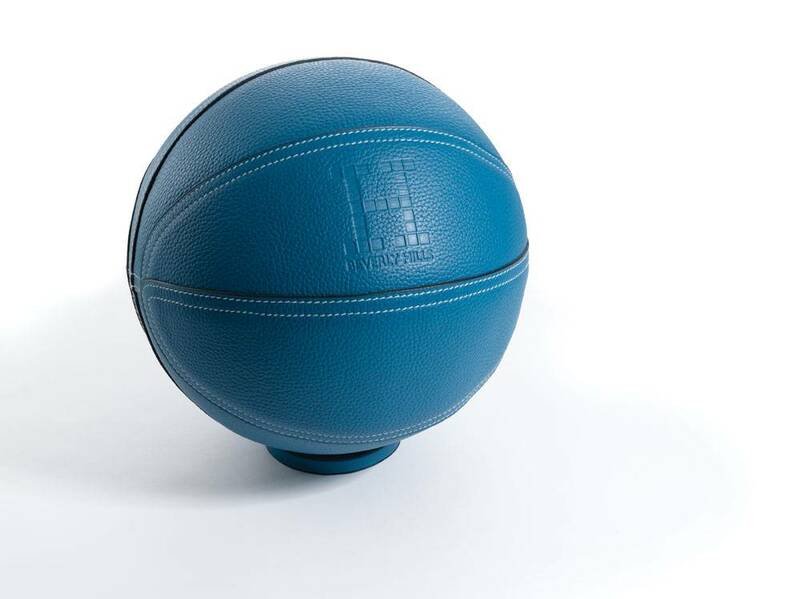 For those who want to stay on top of their game in the hautest way possible, try shooting hoops with Hermès’ new bespoke basketball. The chic French label has unveiled the $12,900 ball in honor of its Sept. 4 Rodeo Drive boutique reopening. Made of blue calfskin, the orb uses the same hand-stitched technique as the brand’s iconic Birkin bags. It is meant to represent the sky, the ocean and the pools that are indicative of true Southern California living. 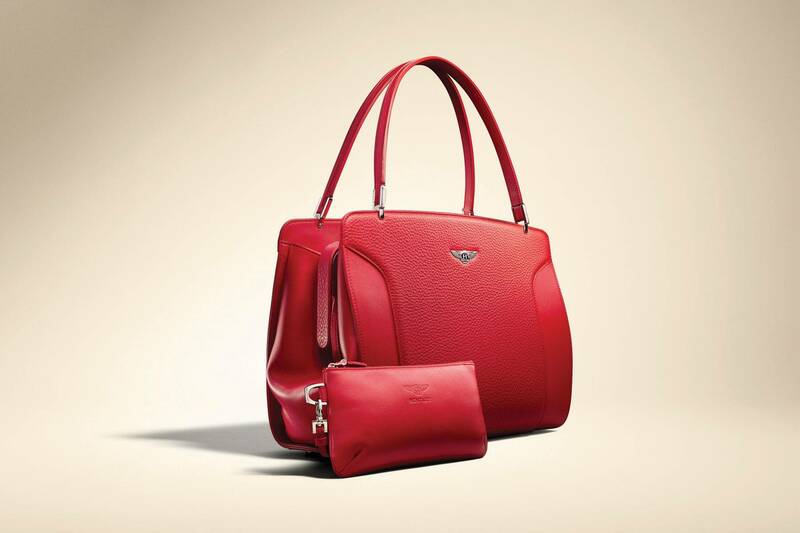 If B-ball is your game, you best buy fast: only two of the objects d’art currently exist.